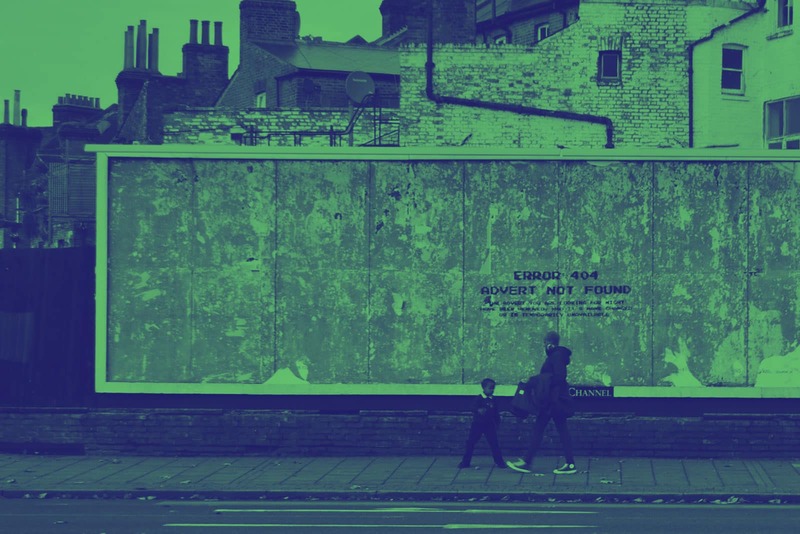 It’s no secret that ad blocking is a problem for the digital advertising industry globally, especially publishers, whose business relies completely on ad revenue. But in Asia the problem gets really serious: a staggering 90% of all mobile devices equipped with an ad blocker are located in this region. According to a 2017 Adblock forecasting report, this is a trend that looks set to continue, as ad blocking on mobile becomes increasingly adopted. By 2020, 26% of total Internet advertising is projected to be blocked, given nothing is done to curb users’ adoption of this technology. 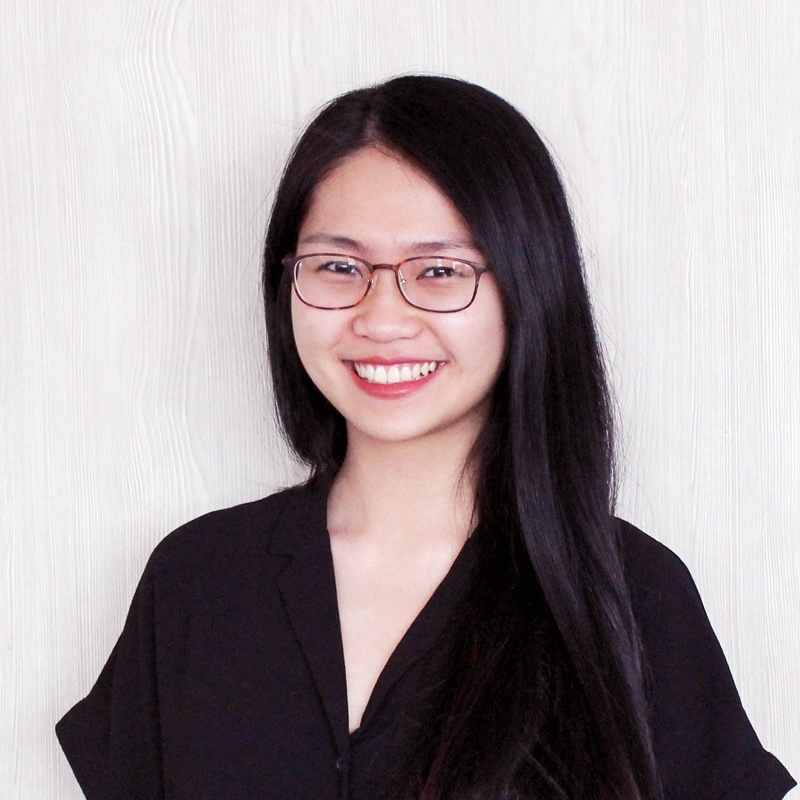 However, the Vietnamese market had not yet been put under scrutiny and a brand-new study from the agile market research agency, Decision Lab showed that while half of the population are aware of ad blocking software, only 31% claim they are using it. While ad blocking usage on desktop and laptop is significantly behind more developed markets, Vietnam is catching up in terms of mobile. 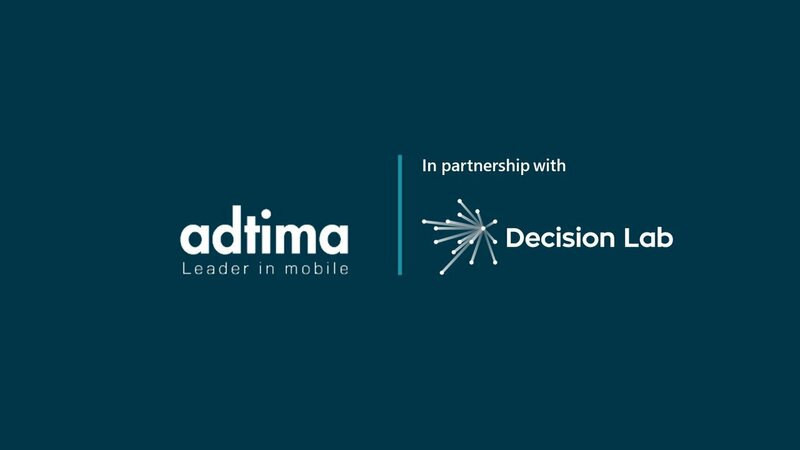 14% of the Vietnamese consumers claim they are using ad blocking technology on their mobile, which is close to being on par with UK. 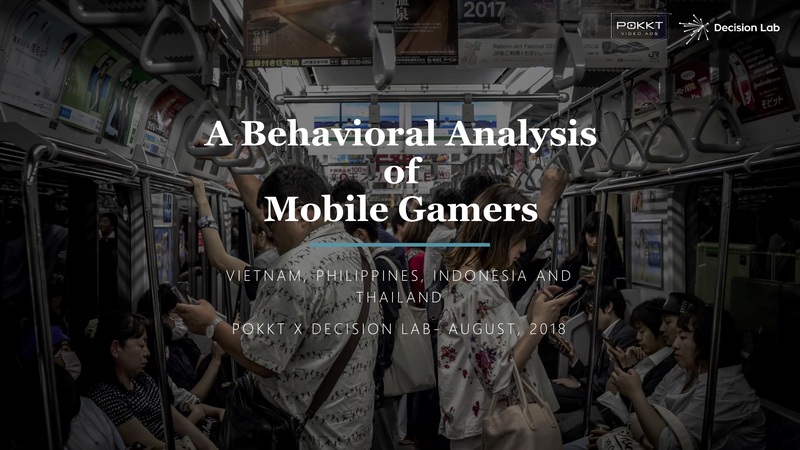 Decision Lab’s study showed that only 24% of Vietnamese women said they used ad blockers compared to 37% of Vietnamese men, giving clear advantages to brands targeting online female consumers. 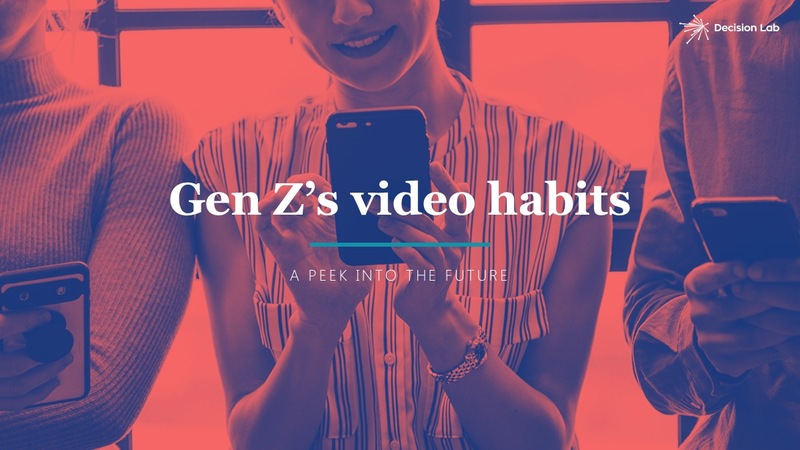 While in the UK, a developed market, the younger generation is much more likely to use ad blockers than their older counterparts, Decision Lab found out that there is quite an equal split in age groups of Vietnamese ad blocking users. 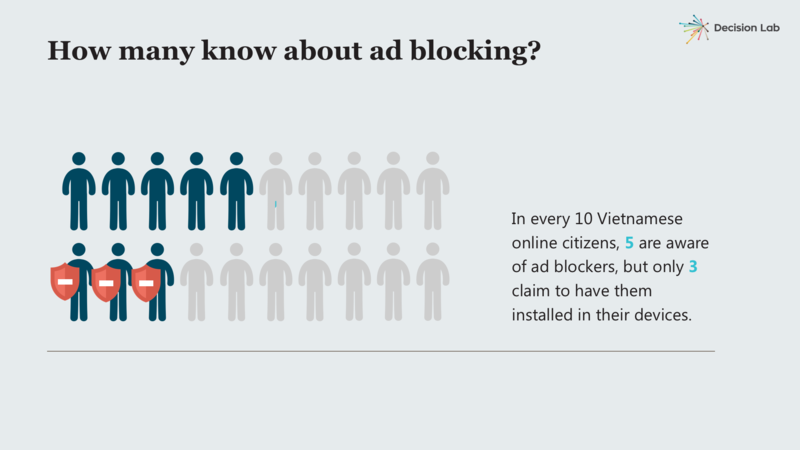 Why are Vietnamese users interested in ad blocking? The biggest reason that Vietnamese consumers gave for using ad blockers was to avoid offensive and irrelevant images or messages, followed by the belief that ads slowed down the websites they were look at. 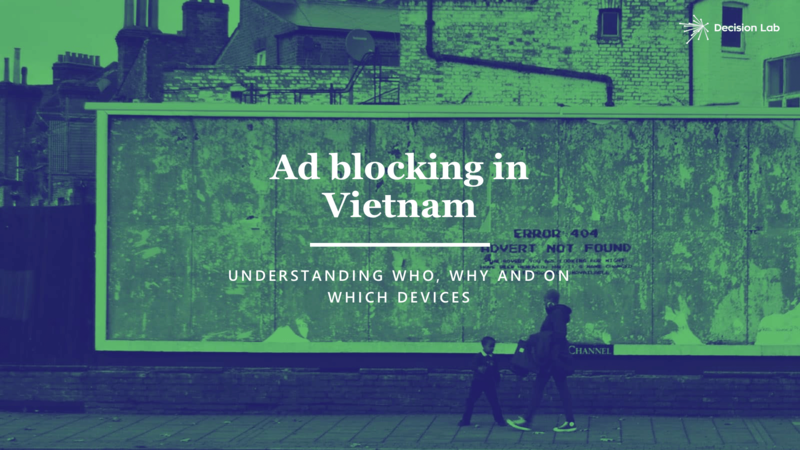 However, brands shouldn’t stay lax for long, one possible reason for the low use of ad blockers in Vietnam could be to do with the low awareness. In fact, only 50% of Vietnamese said they were aware of them, and with increased awareness could become increased usage. Effect Lab helps you understand the effectiveness of your digital campaigns and goes beyond conventional media and engagement metrics. 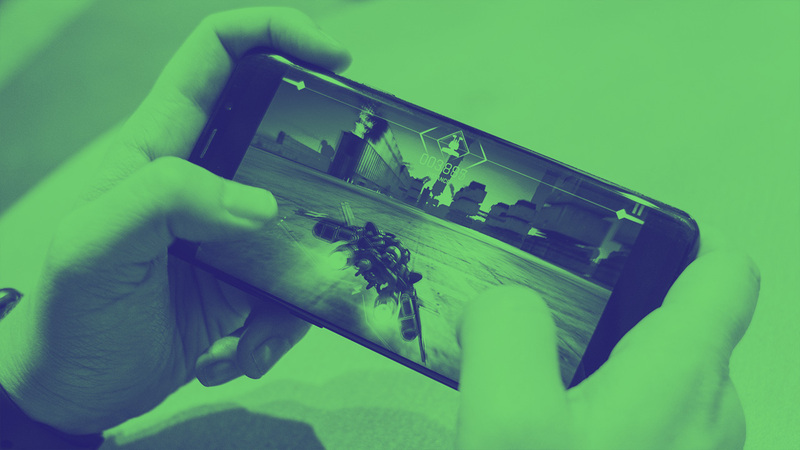 By combining audience data with survey responses, Effect Lab quantifies and provides insights into brand metrics such as campaign recall, brand awareness and brand consideration. Interested in this product? Click here for more information.